New, Remanufactured & Compatible Toner Cartridges & Supplies for Almost Every Office Machine on the Planet! We carry a wide variety of genuine name brands, including HP, Lexmark, Canon, Dell, Epson and more. 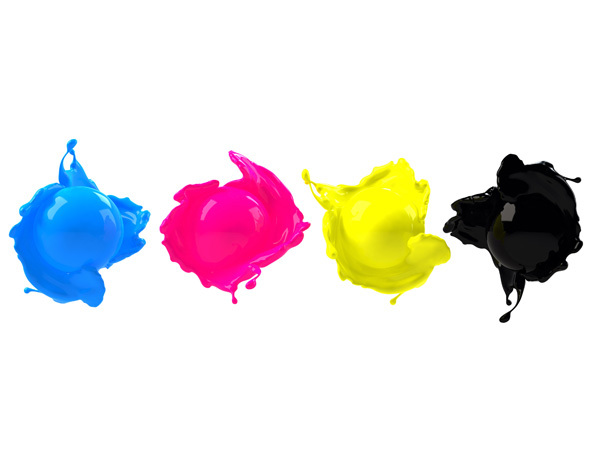 We also carry our own line of LaserLux brand toner cartridges. 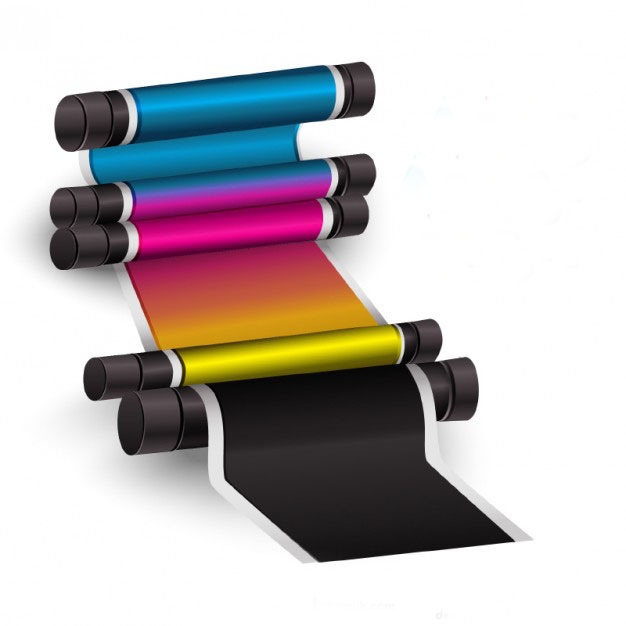 Our current products are compatible with more than 100,000 models of printers, fax machines, copiers. Call LaserLux when your office machine acts up. 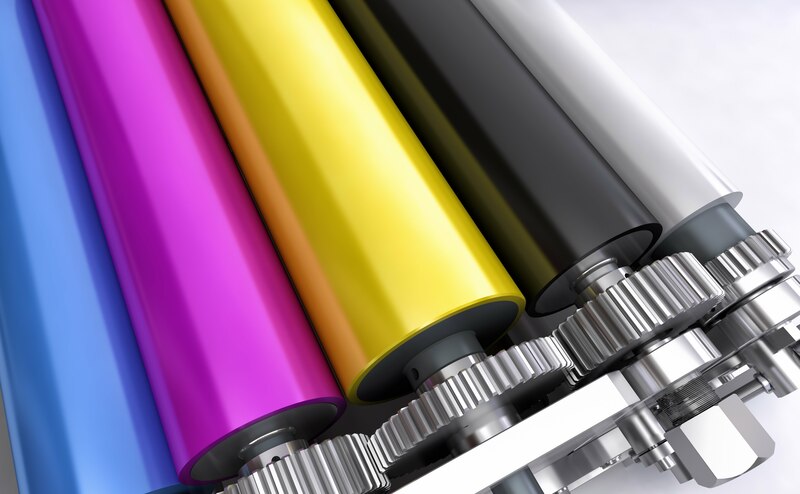 We provide onsite service for most brands of laser printers, personal copiers, fax, multifunction machines, scanners and plotters. We also stock a variety of maintenance kits for those do-it-yourselfers out there. If you need help, you can contact us by email or by phone. We offer Free Telephone Technical Support for our LaserLux Customers. If there is something you can do to get your machine operating again, we'll let you know. If your machine sounds like it may need repair, we will give you a ballpark quote based on symptoms and/or error codes. Always, Always, Always Call LaserLux First before spending money on a service call. Call us for any questions you may have. We are open Monday thru Friday from 8 am to 5:00 pm. We will respond to your emails as soon as we possibly can. Thank you. "Great products and they try their best to give me the best pricing. Service is great too. They fixed a printer that I thought was done for and its still working like a champ."